This week at Dream Valley our challenge is to make a birthday card or project. Bugaboo Stamps is our sponsor for the challenge. The lucky winner will receive seven digi images of their choice! 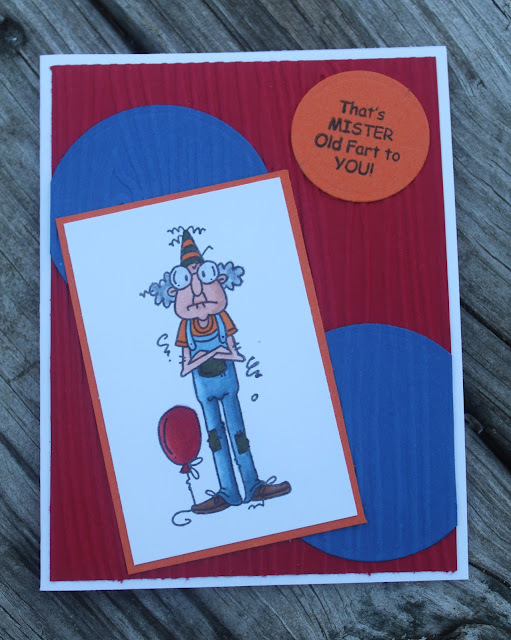 For my card I have used a Bugaboo image called Gus Birthday Recount. Head on over Dream Valley to check out the rest of the design team's creations!